Jerry is a founding member of Rainey, Kizer, Reviere & Bell, PLC. He has extensive trial experience representing physicians, hospitals, nurses, clinics and other healthcare providers. Jerry is a Rule 31 Listed General Civil Mediator. In addition, he has significant experience in school law, having represented the local Board of Education in a lengthy desegregation lawsuit. 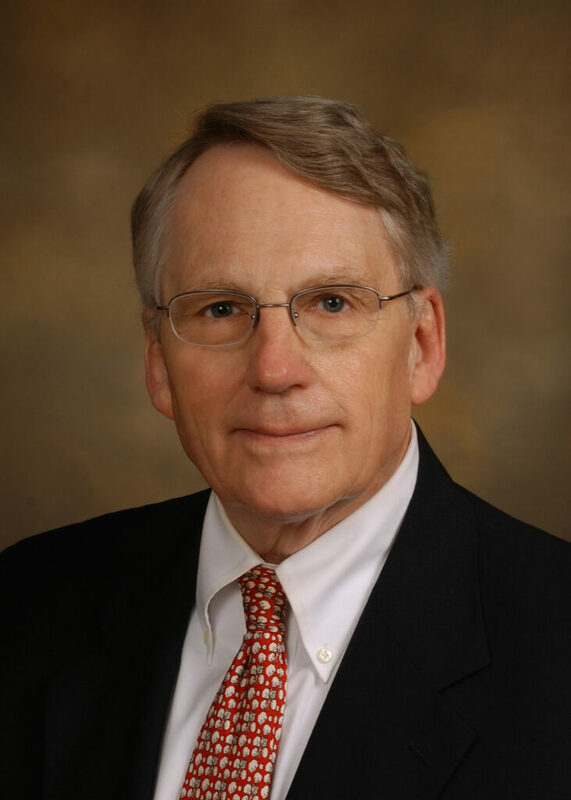 Jerry has served as a lecturer and discussion panel member for State Volunteer Mutual Insurance Company Loss Prevention Seminars and has lectured on various issues relating to healthcare law. He also served as a Hearing Committee member for the Tennessee Board of Professional Liability.